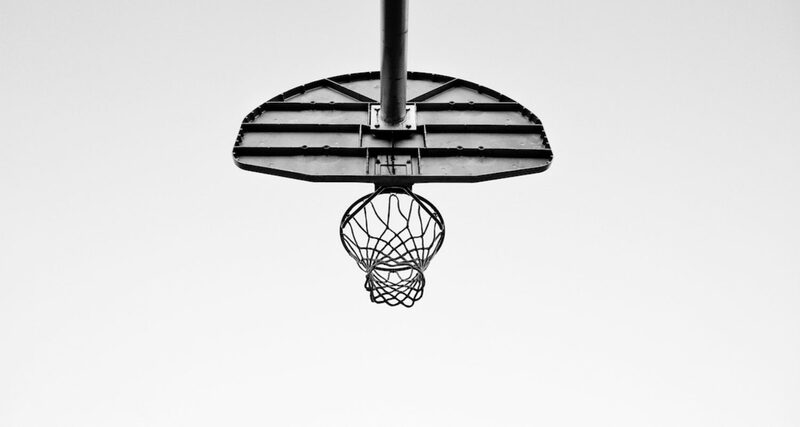 Health and Balance Osteopathy provides treatment, prevention and management for all acute musculoskeletal injuries caused by playing sports such as basketball, netball and football. Dr Clare Ralph is an Osteopath at Health and Balance Osteopathy who has a very keen interest in treating athletes of all ages. Clare spent over 15 years involved in elite basketball and netball as a player and coach. She has been working with players and teams from the EFL, SEABL and BigV for the last 6 years. Her experience has given her a great insight into the biomechanics and rehabilitation required to play at the highest level. Provide musculoskeletal assessment to identify joint or muscular imbalances that could lead to injuries. Stretching along with muscle strengthening exercises specifically related to on field/court needs to help prevent the likelihood of soft tissue and joint injuries. Musculoskeletal manual therapy treatment to manage injuries and ensure muscles and joints are working at their optimum.